Have you ever wondered whether your pet loves to have his belly scratched or is it best to rub his head? The infographic and video below will help show you where to properly pet your pet. Please refer to this video for the best place for pet owners to correctly pet an animal. Well, I hope that has cleared up the answer to the question of where to pet your pet. I was wondering if it was palms up or palms down when I met a wolverine. Now I know. Neither. From time to time, a simple grilled cheese sandwich is just what you need to tide you over. But, add a few other ingredients and you have yourself a satisfying, gourmet sandwich. 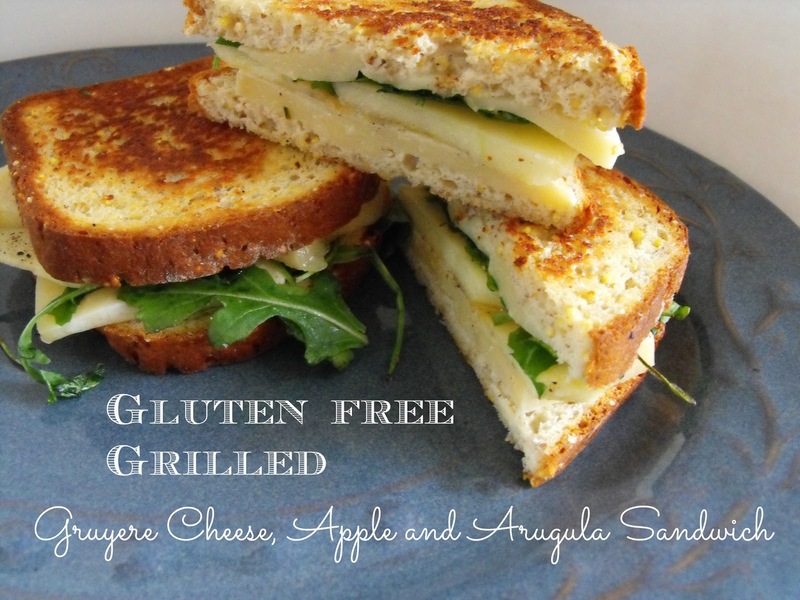 The mix of flavors in this grilled cheese sandwich combine well in your mouth. The sweetness of the apple mixes respectably with the slightly, tangy zest of the arugula and the nutty taste of the cheese. This grown up version of the classic grilled cheese, will become a staple in my menu plans. Brush one side of each bread slice with extra virgin olive oil. 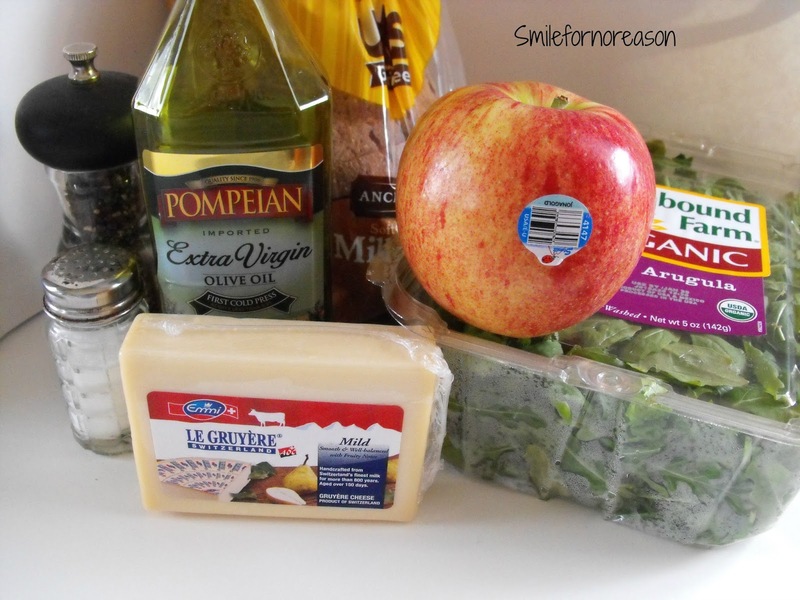 Place 2 slices of bread oil side down on cast iron skillet and layer each with 2 cheese slices, 4 apple slices, 1/4 cup arugula, sprinkle salt and pepper and add another slice of cheese. Top with remaining bread slices, oil side up. Cook on both sides until golden and cheese is melted, approximately 5 minutes. While you are making grilled cheese sandwiches for your children, this sandwich is easy to throw together for yourself. Please share your grown up grilled cheese sandwiches with all of us. Who Remembers Grandmothers Cooking in Beautiful Aprons? I remember my great-grandmother wearing an apron that tied around her waist. She wore this when she made her delicious lemon cakes. 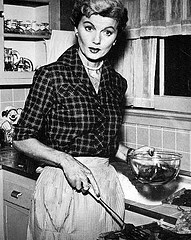 I, also, remember my grandmother cooking in the same variety of apron as my great-grandmother. My grandmother wore hers when she was making her famous pot roast. However, that is where my apron memories stop. Do you remember aprons such as these? When my grandmothers had passed, I was gifted the aprons they wore. So, when my son was around 4 years of age, he wore the special apron when we made his favorite chocolate chip cookies. We could not make the cookies until he had the apron tied around his waist. I would wash and take extra care of the apron, knowing how precious the apron was to both of us. While researching aprons for this post, I happened upon a comment in a Country Living post, about a program that shows the social, psychological, and economic evolution of the apron style over the generations. I have even noticed that aprons are on shelves at major retail stores. Websites sell aprons for men, women and children. So while aprons are not as main stream as yesteryear, they can still be found today. Do you wear aprons when you cook, or do you feel as though it is an inconvenience? When you carry a daily planner, it is nice to be able to tuck important papers into a folder in your planner. 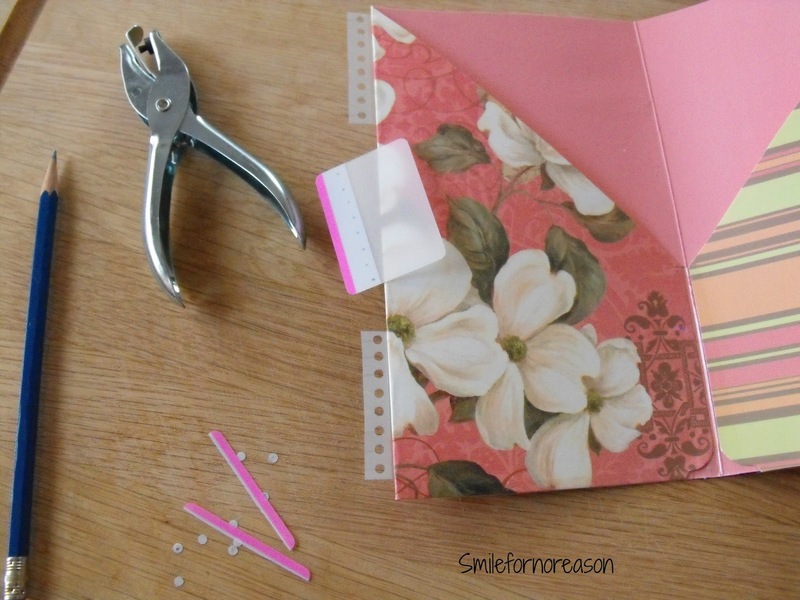 With the steps below, I will show you how to create your own planner pocket folder. This pocket folder is movable from week to week. Plus, the folder is compact, without adding any bulk to your planner. These pocket folders are created using ordinary file folders. You can find pretty file folders at your local office supply store. Or, you can purchase file folders and decorate them yourself. Find the desired length you need for the size of your planner. I cut just under the tab of the file folder. Which made the pocket folder, approximately 7 and 1/2 inches long. 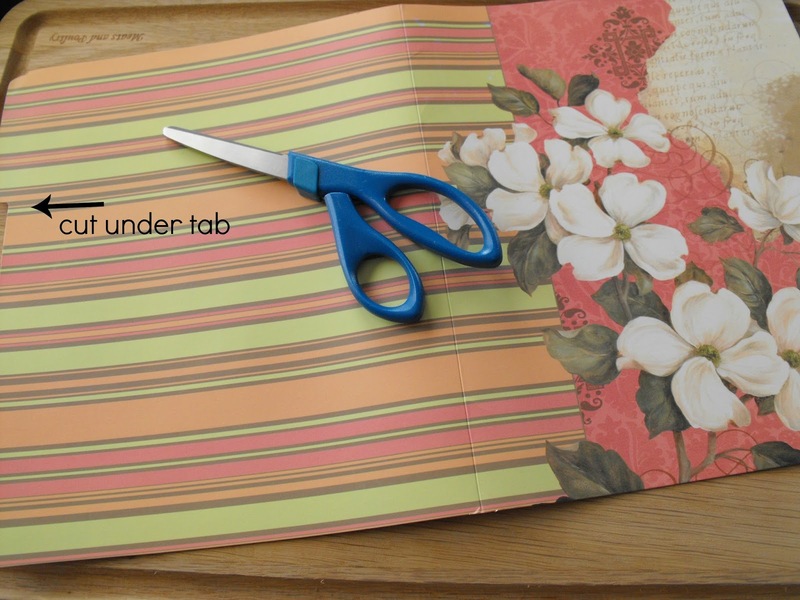 Then, lay your folder open on the table, decorative side facing out. Your file folder will have a crease down the middle. Bring the folder sides to the middle and press. This is the beginning creation of the folder pockets. 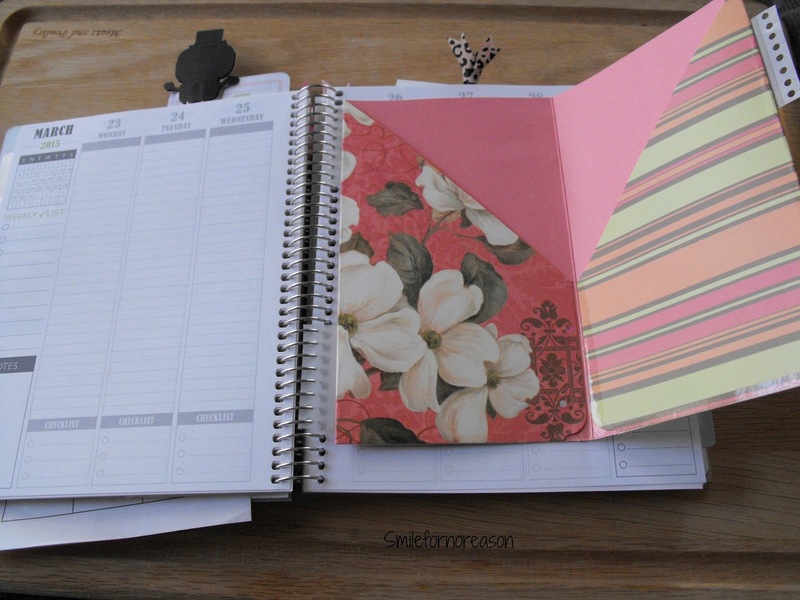 After folding, the planner will be approximately 4 and 1/2 inches wide. 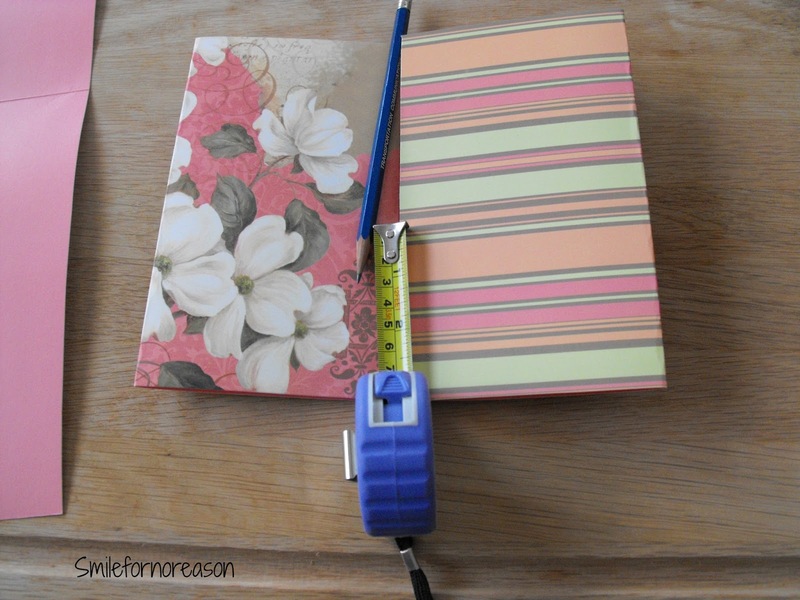 With your ruler or tape measure, mark where you want your pockets to begin. I measured up about 3 inches. Use a pencil to mark this spot. With your ruler, I just grabbed a discarded piece of folder, use this as a guide to mark from the corner of the folder to the pencil mark in the center of you folder. You should have a triangle shape. Lightly draw a line with your pencil, connecting these two edges. Cut along this line with you scissors or Exacto knife. 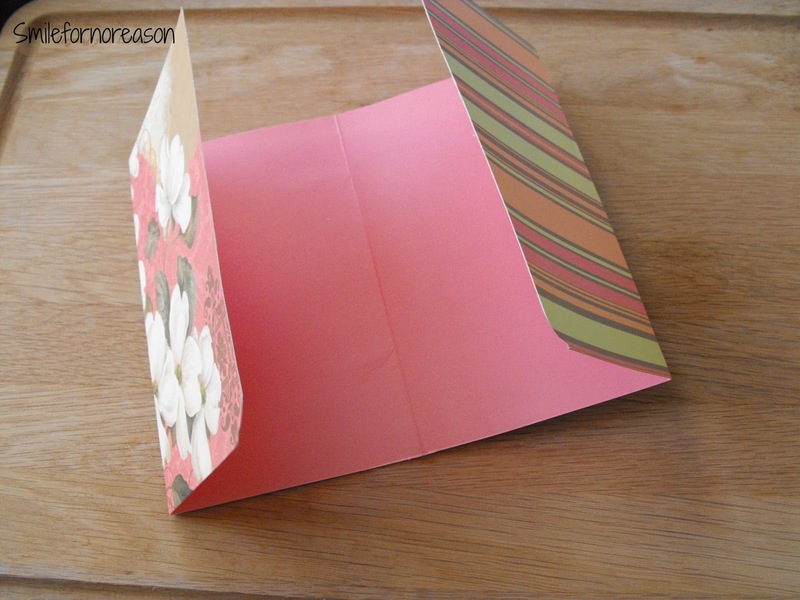 Your folder will look like this, when you have cut off both sides of the folder. 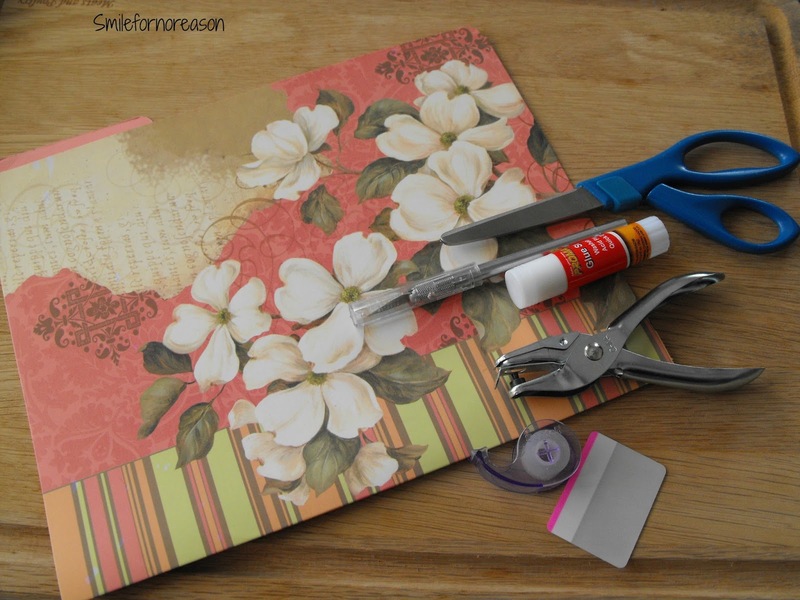 Just to reinforce the glue, tape the bottom of the folder and then tape down the middle of your planner. 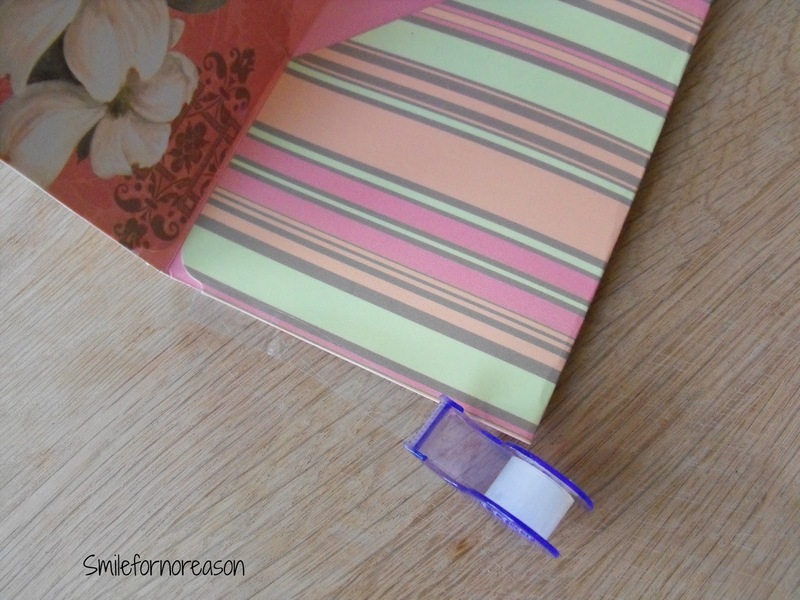 Use Scotch tape, or if you want some added decoration, use your Washi tape. Now, because my planner is spiral bound, I need to add repositional Post it tabs to my pocket folder. 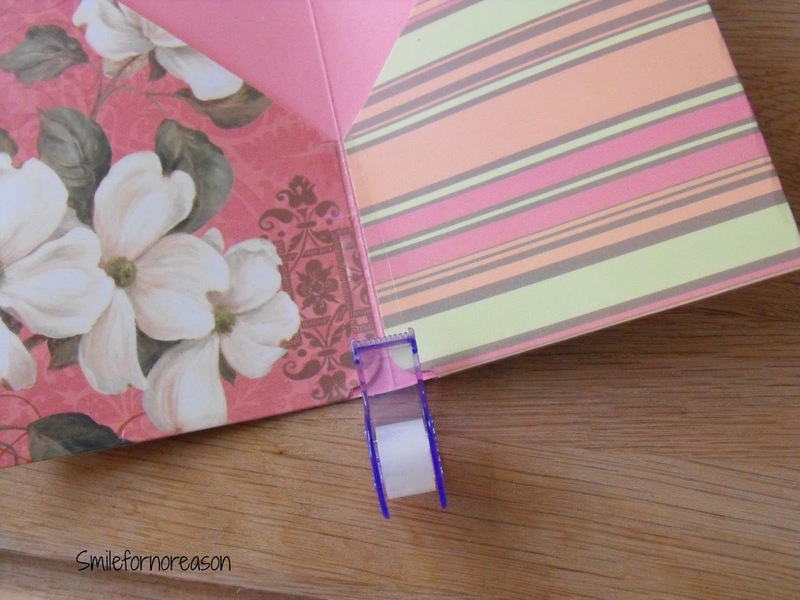 I have a blog post on how the create the Post it tab coil clips here. 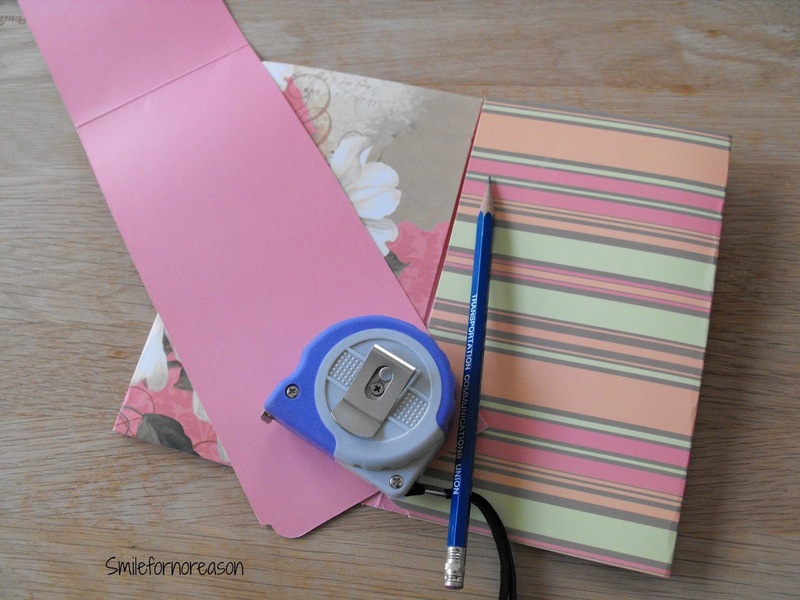 When you have your Post it tabs in place, insert your pocket folder in to your planner. This is how your folder will look in your planner from the left side view. Here is how your pocket folder will look from the right side view and opened up ready to place our important papers in for safe keeping. 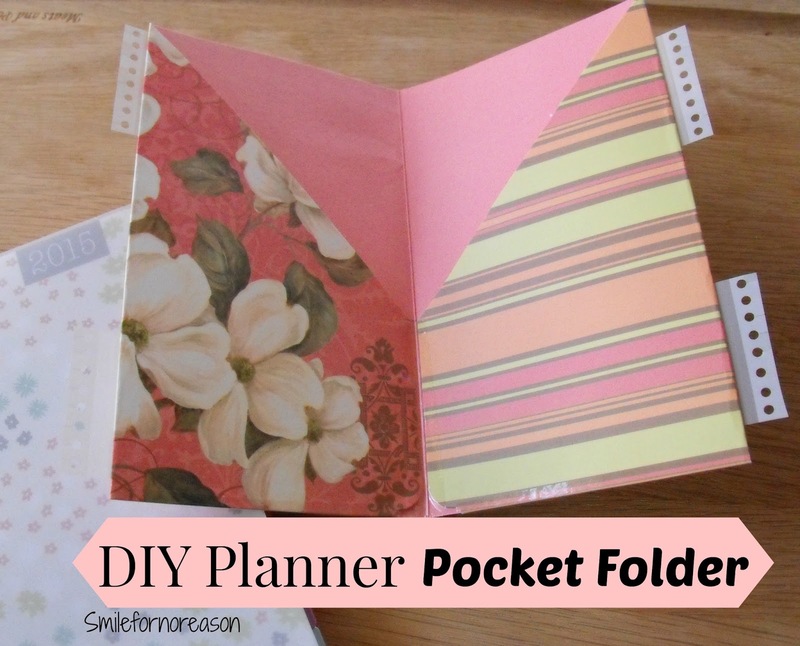 With a few easy steps, you can create your own pocket folders. 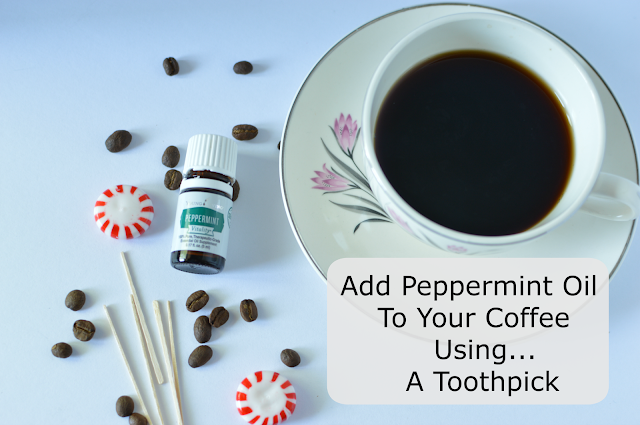 If you do try this diy project leave a link to your folder picture, blog post, or video in the comment section below. For those of you who have ring binder planners, please follow Alexis aka Miss Trenchcoat's You tube video on how to create the pocket folder dividers for 6 ring binder planners. 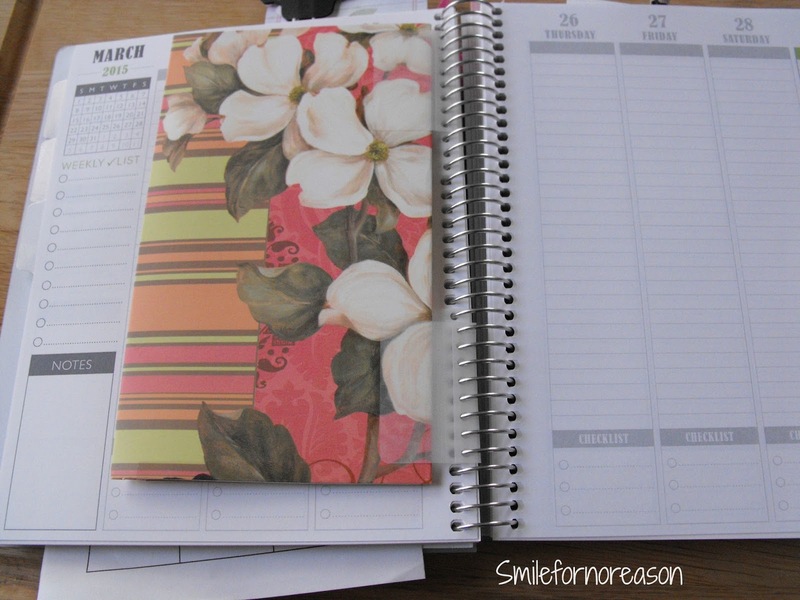 Do you have another folder idea for your planner? Leave your answer in the comment section below. We are always looking for new ideas for our planners. Coloring is not just for children anymore. Actually, it so happens that coloring is beneficial because of its de-stressing qualities. 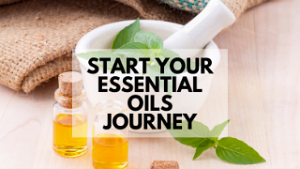 This activity is being used as a way to escape the stress of daily life. Why are adult coloring books so popular? Because it is proven that coloring is as good for adults in exactly the same way it is good for children. Focusing on coloring a page generates quietness, wellness, and also stimulates the brain areas related to motor skills, the senses and creativity. In simplest terms, coloring has a de-stressing effect because when we focus on a particular activity, we focus on it and not on our worries. But it also "brings out our imagination and takes us back to our childhood, a period in which we most certainly had a lot less stress." According to Jerrys Artarama- Many see coloring as a form of active meditation and if you spend about half an hour simply coloring each day, you will feel better. Coloring gives people a creative outlet as well as a low-stress concentration and exertion with bright colors that can lower anxiety. Coloring also lets the brain free up thoughts to think about people value in life and divert energy into something constructive. So, the next time you feel anxiety or stress beginning to get to you, grab your coloring book and crayons. When was the last time you colored with crayons in a coloring book? February 5 is World Nutella Day 2015. So, open that jar of Nutella and celebrate the day. Below are 5 homemade Nutella recipes for you to make and have ready for the big occasion. How will you be celebrating World Nutella Day 2015? 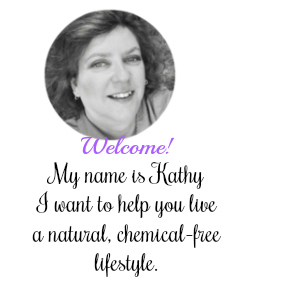 When you can not find what you need in retail stores, or online, it is then time to create it yourself. 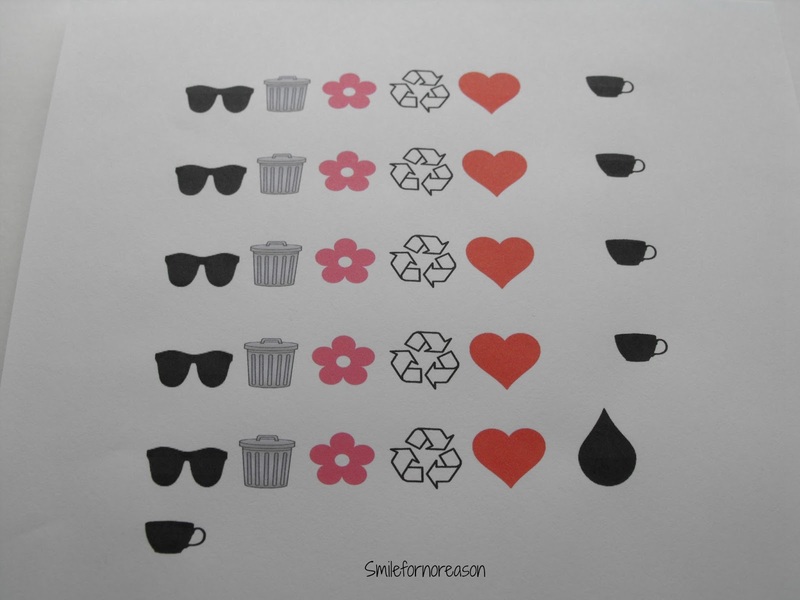 I wanted to use stickers to remind me when the trash and recycle trash went to the curb. So, I made stickers using my computer, my copier and an Avery 81/2 by 11 inch sheet of White Shipping Labels. 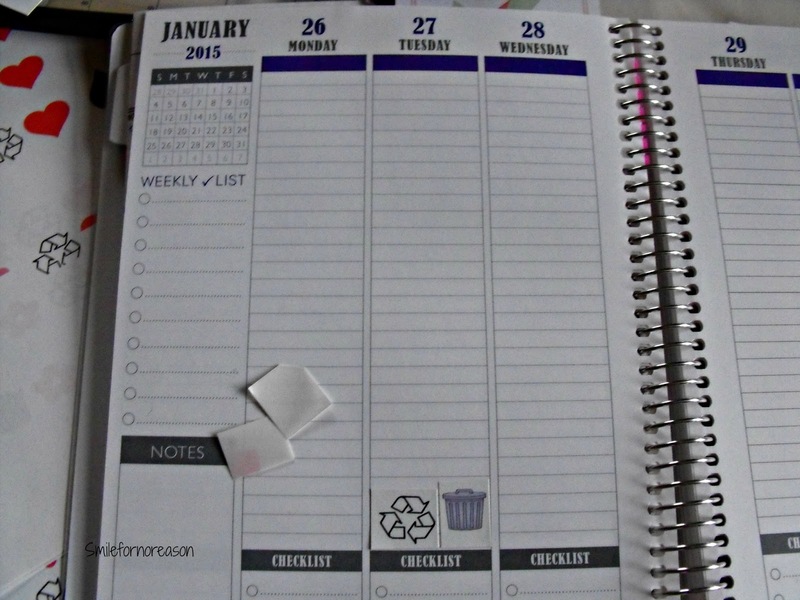 By doing this myself, I was able to create the stickers that were exactly what I needed to put in my planner. To begin this project, I Googled images that I was looking to use in my planner. I made sure that I searched for images using the word, Vector. Vector does not distort the pixels when they are resized. I chose which images were appropriate, then saved them to my computer in a file. 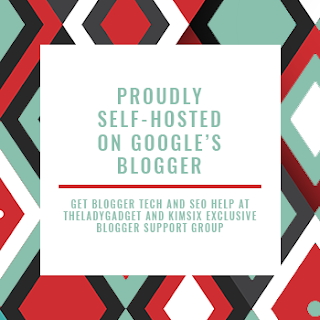 Be sure the images are free to use and not infringing on any copyright laws. From here, I copied and pasted the image to my Microsoft word document. After I had the stickers I wanted and arranged how I wanted them, I printed the document to a test sheet of computer paper. This I did before I printed them to the Avery sticker sheet. These shipping labels are sold in transparent and white sheets. My local Staples only had the white stickers available. When I was satisfied with the layout of the test stickers, I was then ready to print them on the sticker sheet. Using a Fiskars paper trimmer, I cut close to the image to attain the desired size of the sticker. 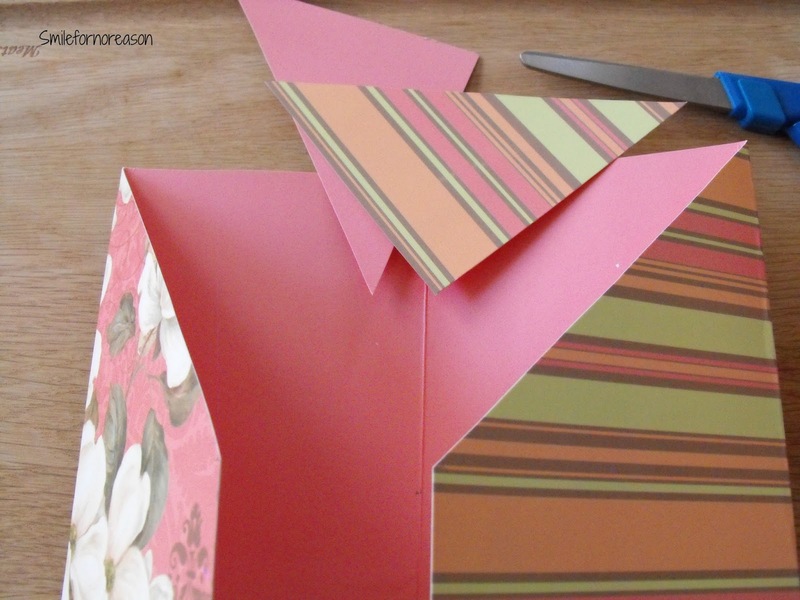 Now instead of using a paper trimmer, craft scissors can be used for cutting out your images. Also, if you so desired, you could cut around the image as close as possible, so as not to leave a white edge around the image. I was using the images for my planner, so I cut the stickers into small squares. Now, I have cute little stickers that remind me when the recycle trash needs to be put on the curb. 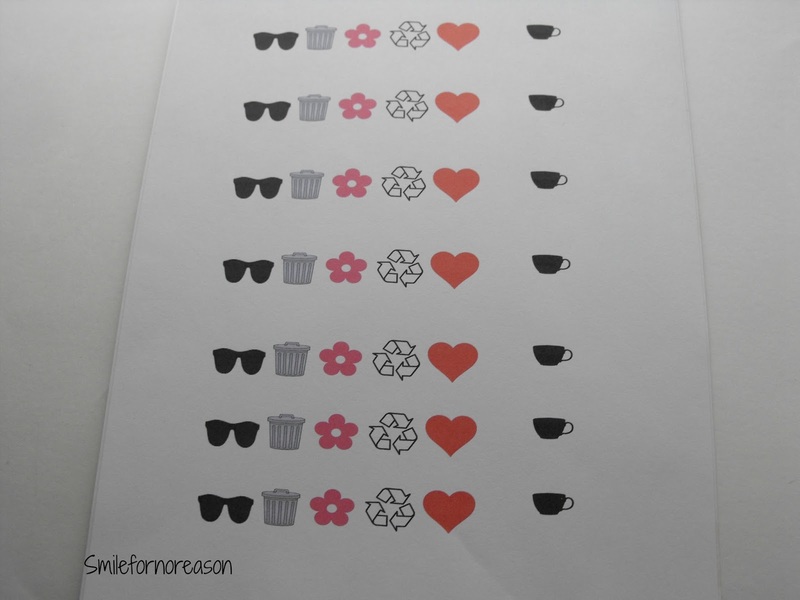 With just a few steps you can create your own diy stickers. Here, again, are the steps. 1. Collect your Vector images. 2. Download the images to a file in your computer. 3. Upload the images to Microsoft word document. 4.Test print to an 81/2 by 11 inch piece of printer paper. 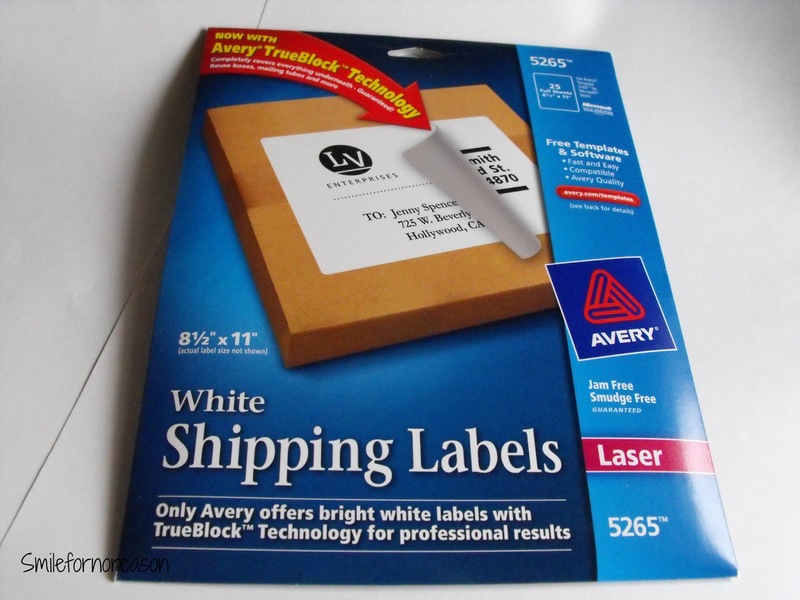 5.When satisfied with the test, print to the Avery 81/2 by 11 sheet of White Shipping Labels. For a video visual on how to create these diy stickers, check out Strange and Charmed You Tube video. 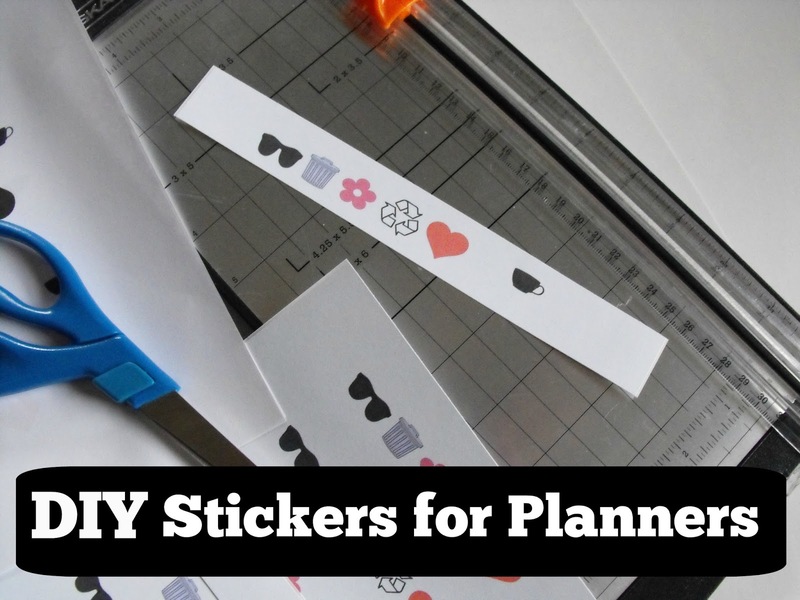 What other stickers would be helpful in your planner? Tomato soup is a classic for warm, winter lunches. 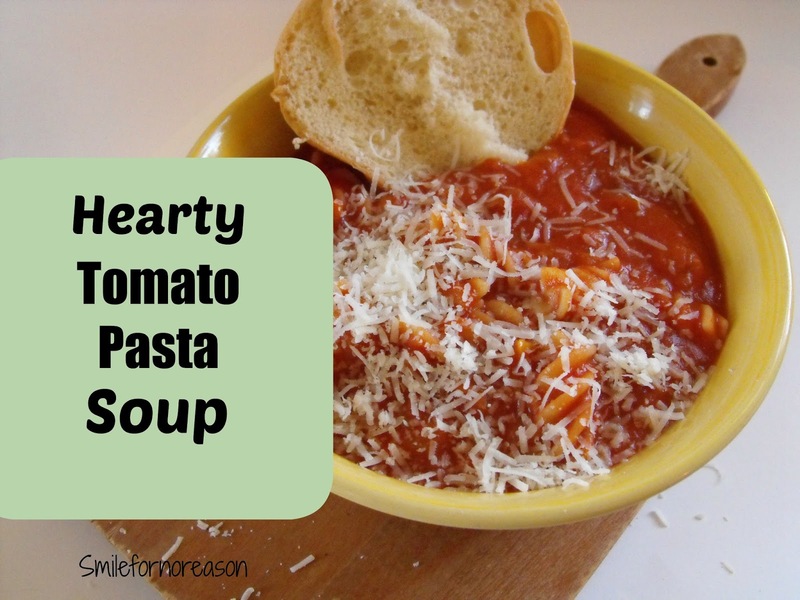 Add pasta and you have a quick, hearty meal when the weather turns cold. In a large soup pot, cook vegetables in extra virgin olive oil until tender. Add vegetable broth and tomato puree. Bring to a boil. Add pasta and cook to al dente. Season with salt and pepper. Add a warm roll to soak up all of the tomato goodness. 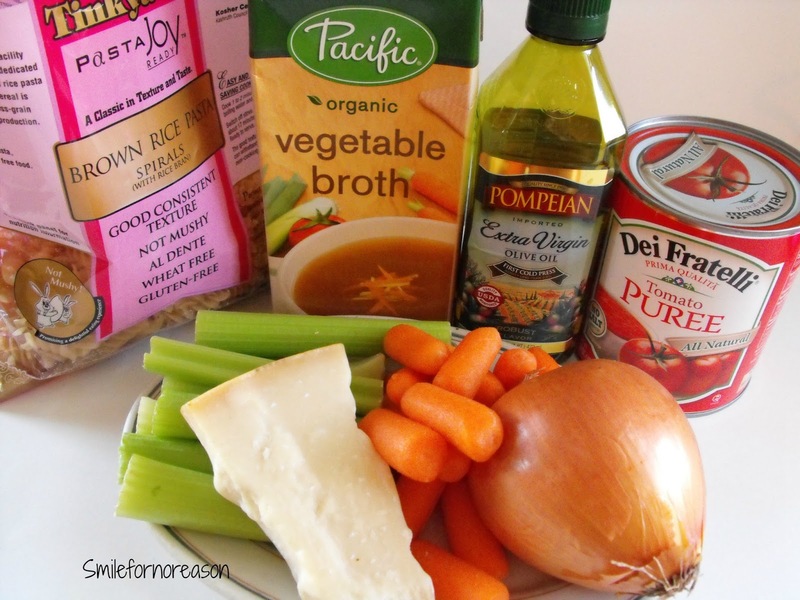 What is your favorite comfort soup? 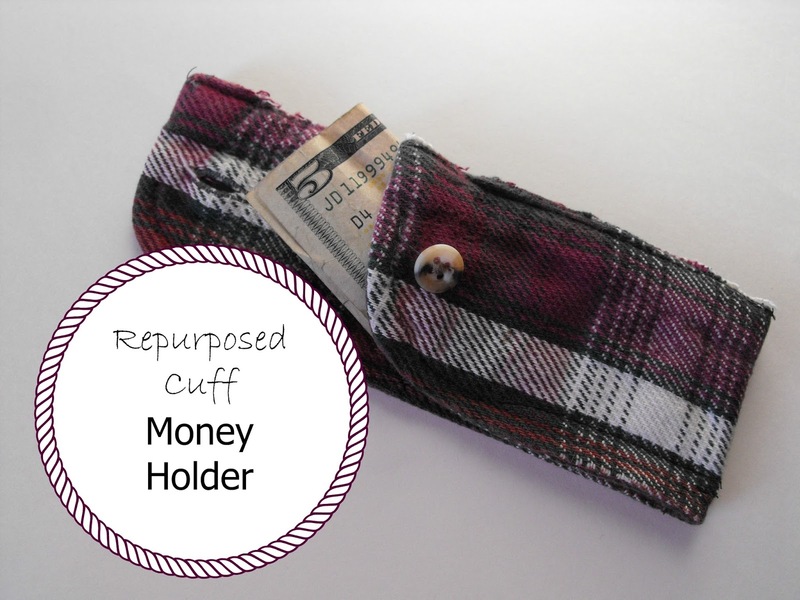 Make a money holder, or gift card holder, using the cuff of a man's shirt. Your local Goodwill store has plenty of shirts on their racks to choose from. 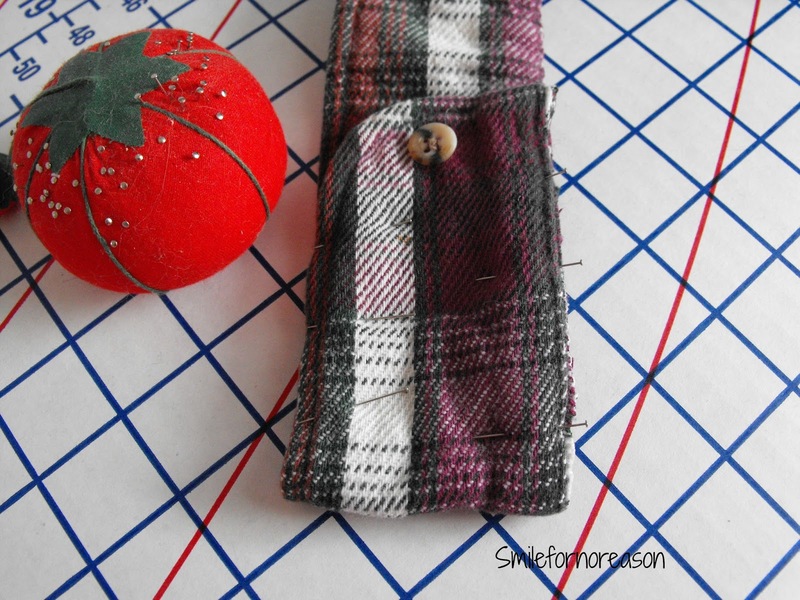 By cutting off the cuff and stitching up the sides, you have created a handy money holder to give as gifts or, slip into your own pocket. With the flap closed and buttoned, the money is safely secure in the cuff pocket. 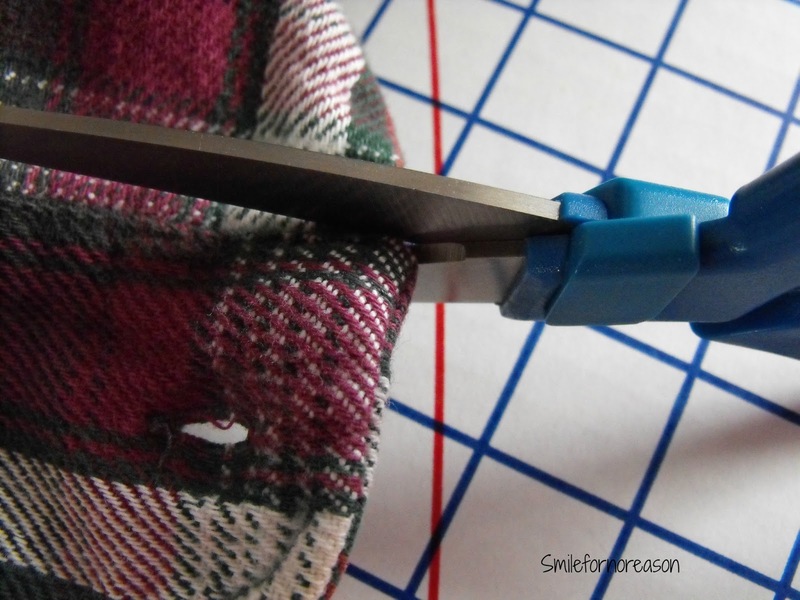 To create this project you will need to use your scissors and cut the cuff off of an old shirt. With button side facing out, fold the cuff so that the button hole is longer than the side with the button. The longer side should fold over and meet with the button. Pin sides together. With a sewing machine, stitch sides closed, stopping at the button. Place your money in the pouch and button. I used my husbands old flannel shirt. The material was pretty thick. My sewing machine was sluggish sewing through all the layers of material. 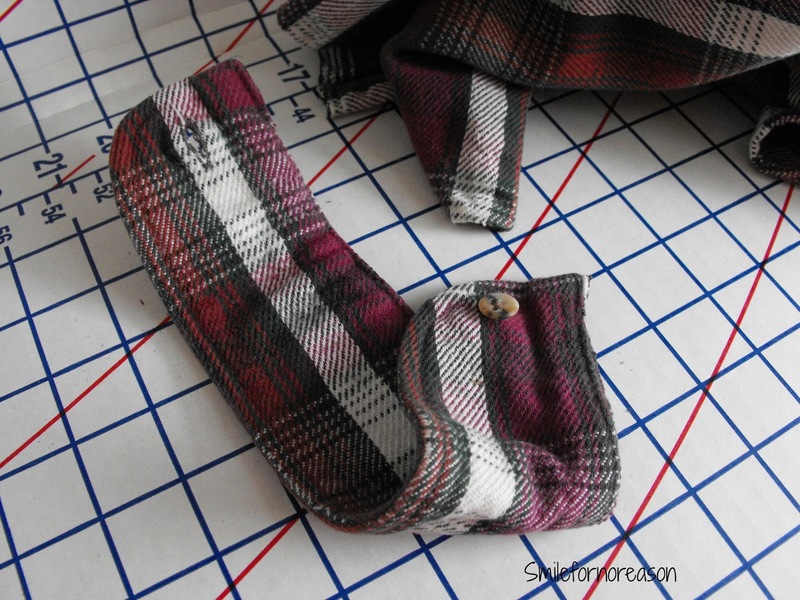 I would suggest using a fabric adhesive to close together the sides if you use a flannel cuff. Or hand sew the sides together. A dress shirt fabric would be easier to sew together with a machine. This is a great little activity to do with children as a weekend project. They can pick out their own shirts. 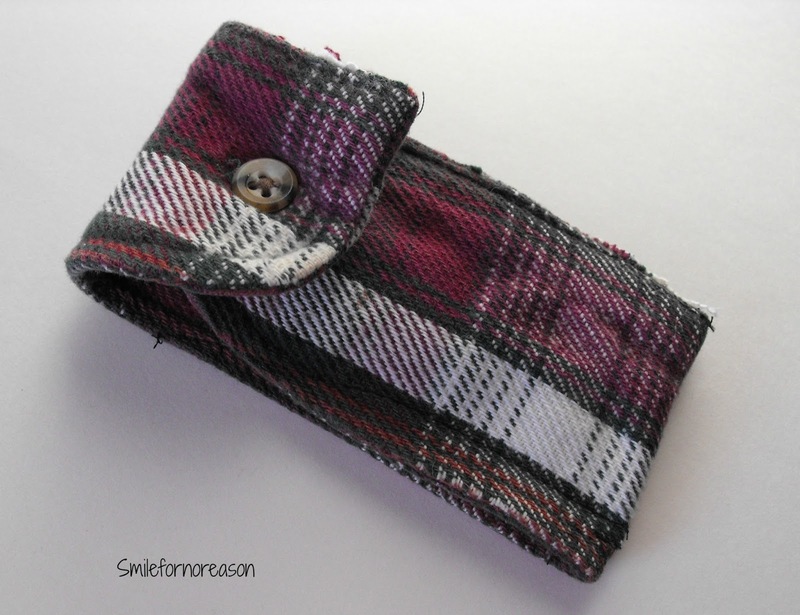 They can glue the sides together and keep their own little treasures in the cuff pockets. How would you use the cuff pocket? 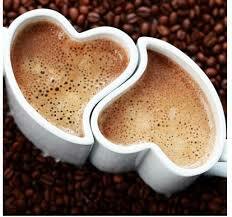 On these cold winter mornings, the first thing we reach for, is a mug to fill with our morning coffee or tea. 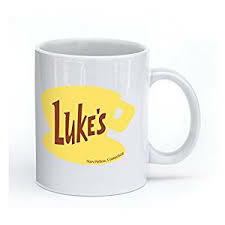 Now we all have our favorite mug. Actually, I have 2 favorite mugs that are similar and recently we purchased 2 new mugs for my husband. Isn't it funny, but we won't drink out of the others' mug. 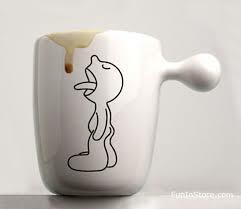 Are you not willing to miss that last drop of coffee? This is my grandmother's coffee cup. It is my very favorite cup to use. However, I only use this on special occasions. Notice how only one finger fits in the handle. 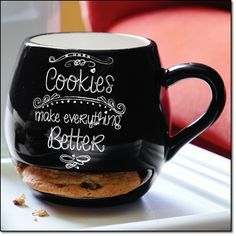 I prefer mugs that are much bigger and I want all of my fingers to grip the handle. 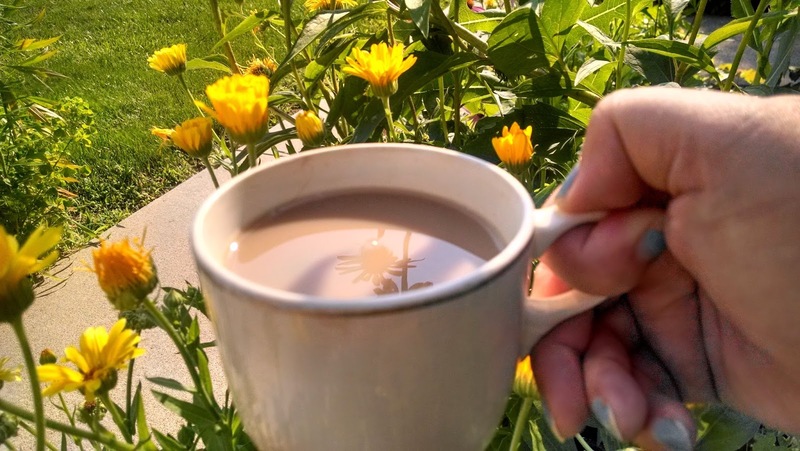 Some mornings a bucket of coffee would suffice. Well, maybe a small bucket. 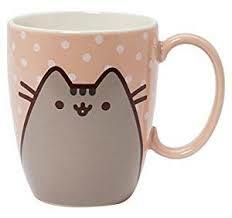 What is your favorite mug?